We,Zhejiang Yongkang Dancy Machine Co.,Ltd always commit to provide the most innovative and cost-effective solution for welding and cutting every year. .The main components are designed to put far away from the wind crossing,they are protected against dust. .Frequency is up to 65KHZ,responding faster and accuracy. .Apply SAP technology,protect IGBT and DIODE sharply.We have applied patent for it. .High-power radiator components is settled,high efficiency cooling,extends machines' working life. 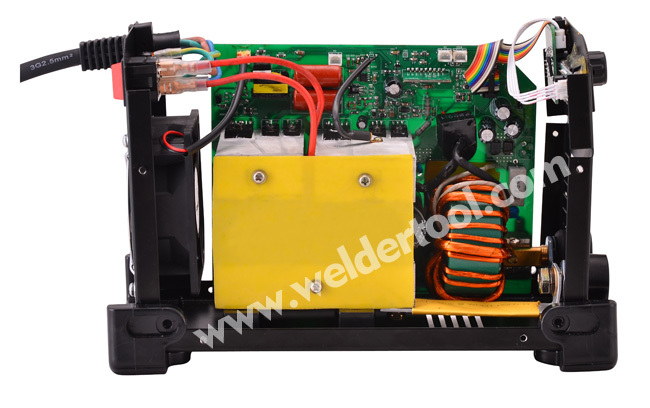 .We found out 95% of the machine broken because of IGBT damage at short circuit.We apply SAP technology,the voltage drop automatically while machine get short circuit.The reliability of IGBT improve greatly and avoid explosion. .Very high and reliable quality. Perfectly suitable for home use portable,manual electrode arc welding. 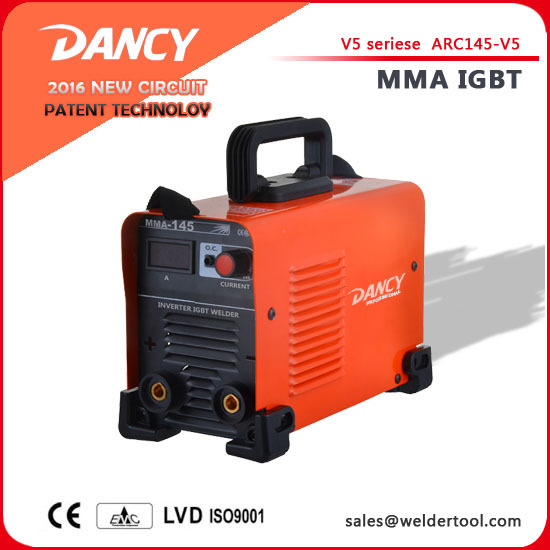 Excellent performance,simple operation,small package,designed to serve the purpose of household maintenance welding job.